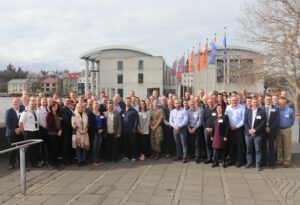 The annual event is organized by the Association of Arctic Expedition Cruise Operators (AECO), the Icelandic Coast Guard (ICG) and the Joint Rescue Coordination Centre North Norway (JRCC NN). This year, the tabletop exercise was developed and led by the Canadian Coast Guard. The goal of this year’s exercise was to determine the challenges, constraints and opportunities for passengers and personnel to survive a period of time stranded on land in a remote area away from the expedition cruise vessel and to evaluate and execute options for self and assisted rescue. Cruise operators and search and rescue responders were grouped together by region into four groups covering Svalbard, Iceland, Arctic Canada and Faroe Islands. The groups were asked to respond to the incident as it would play out in their respective area. The scenario centered on a group of 66 cruise passengers prevented from returning to the ship due to sea ice after a small boat excursion. The situation is further complicated by bad weather and medical issues. Participants discussed how to ensure the passengers’ safety and comfort and how the cruise operator and search and rescue responders can work together to achieve an efficient response. 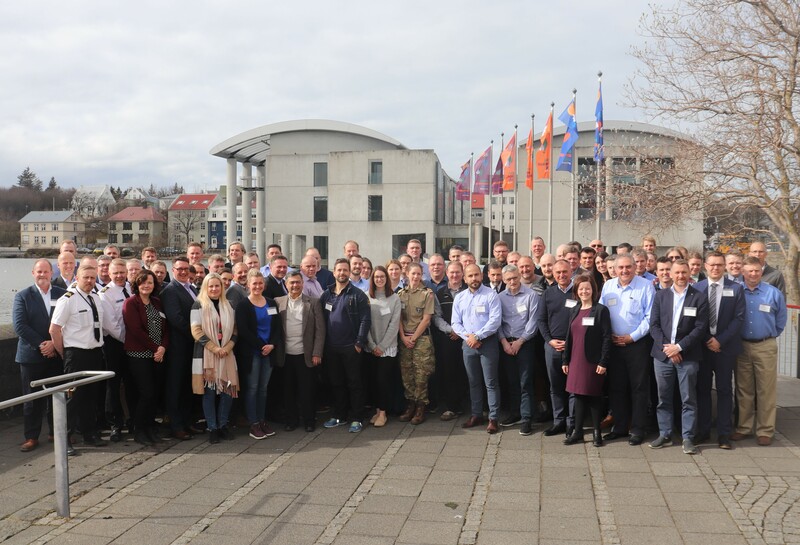 The event was attended by seventeen AECO members and SAR entities from Canada, Iceland, Greenland, Faroe Islands, Svalbard, mainland Norway and Sweden. According to AECO Executive Director Frigg Jørgensen, this annual SAR event is an invaluable forum for dialogue and networking. “We see that joint exercises helps cruise operators and SAR responders understand each other’s procedures, capabilities, concerns and perspectives. It gives everyone involved a better understanding of the resources we have at our disposal,” says Jørgensen. For example, some participants were surprised to learn that rescue helicopters can assist with polar bear watch using thermal cameras, whereas others were not aware that some cruise operators routinely bring tents, emergency stoves, survival kits including medicines, and the ship doctor when they go ashore for excursions.